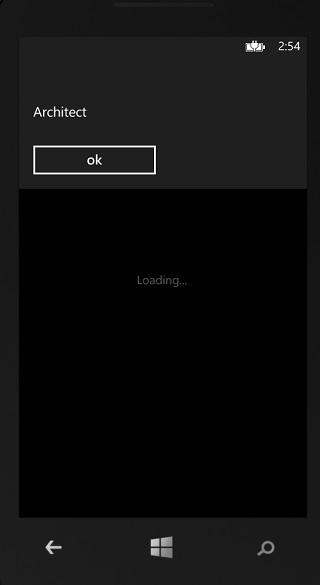 One of the cool feature in Windows Phone 8 SDK is the inclusion of the Battery API in the SDK where the developers can use it to get the battery Level or the Remaining Charge in the WP8 device . To retreive the Battery Level of a Windows Phone 8 programatically , follow the below steps. 1. Include the name space Windows.Phone.Devices.Power in the codebehind file . This is because the Battery class is defined in the above namespace. 3. Subscribe to the Battery.GetDefault().RemainingChargePercentChanged event handler where you could keep track of the battery remaining charge percent. The Battery instance includes the property Battery.GetDefault().RemainingChargePercent which retreives the percentage of the charge remaining in the Windows Phone battery.